Time is flying by, and we have several upcoming events! The Guild will be having an informational booth at the Common Ground Fair, Setp. 23-25, in the Ag Demo Area. Please stop by to visit or volunteer your time for awhile! The next Guild meeting is scheduled for Monday, Sept. 26, at Liberty Fields Farm in Saco, with hosts Anne and Joel Tripp. They will give a tour of their new cheese plant. 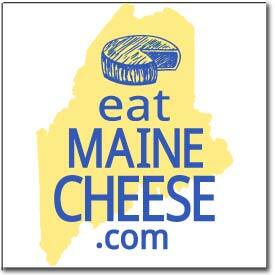 The Third Annual Cheese Festival is coming up fast on October 15 at the Samoset Resort in Rockport. We have flyers and posters ready to put up, as well as advance tickets to sell. Hope to see you at one or all of these events!